The mind boggles. I'll be interested to know just how rapturous your trip was. Very nice pics.. (not bad at all for a phone-camera)..
Nice to see a glimpse of the wing controls.. The new Wight class ferries are alot nicer than the old c class but the speed restrictions in the lymington river lets the service down. 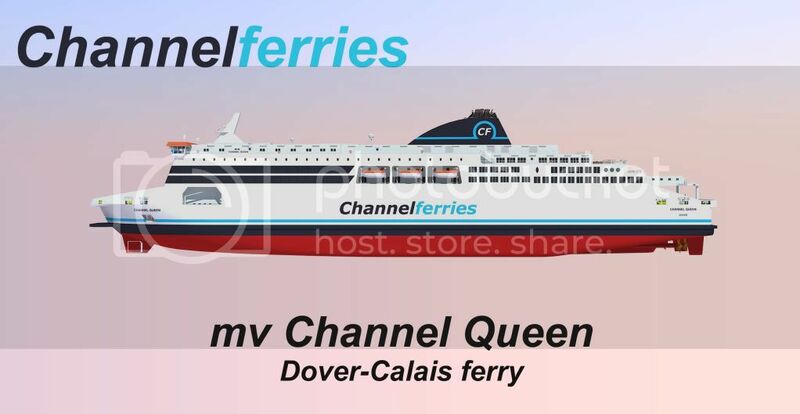 What about The HoverTravel pax service...?